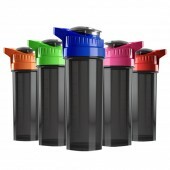 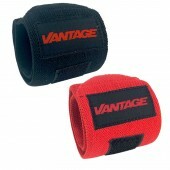 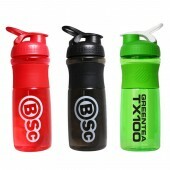 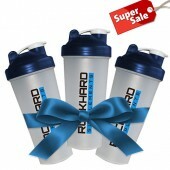 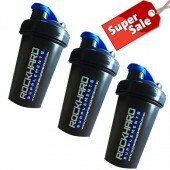 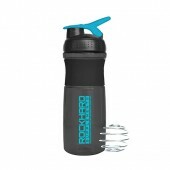 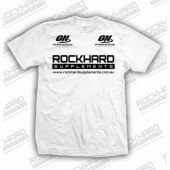 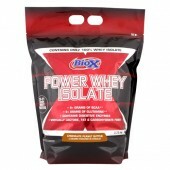 Rock Hard Supplements Smart Shaker. 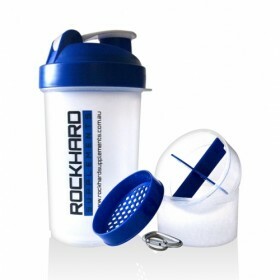 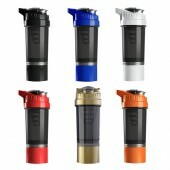 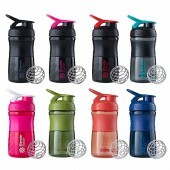 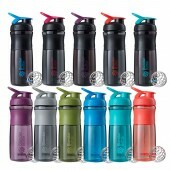 Rock Hard SmartShake gives you the freedom to carry around everything you need for a whole day – All in one unit! 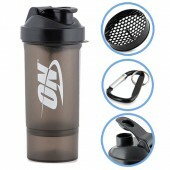 Wherever you go, bring along your SmartShake. 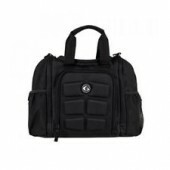 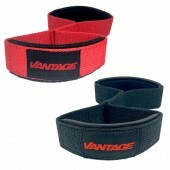 Its three compartments mean you can store several servings of your nutritional supplements – creatine, protein, vitamins, capsules, pre- or post-work supplements… whatever you like!